A weekend getaway to a remote place is a dream, and a dream it remains most of the time; an endless parade of traffic, finding lodging and the cost forces many Seoullites from packing up and venturing somewhere else. But Seoul is a vibrant city with a rich history and interesting people. It is also one of the most well-connected metropolises in the world, with nine subway lines -- not including specialized lines like the Airport Railroad -- extending to every corner of the city, pumping in and out passengers. Line No. 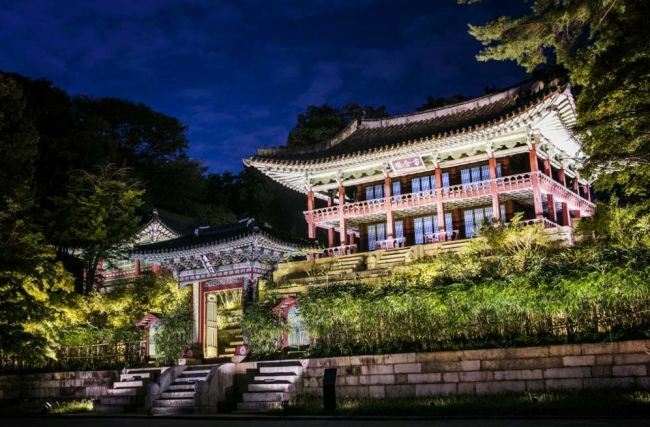 3 extends from the affluent Songpa-gu, including always busy-streets of Apgujeong-dong, to traces of history in Gyeongbokgung Palace and Independence Gate and down to the satellite city of Ilsan. It may miss some of the hot spots like Gangnam, and Hongdae -- which falls on the responsibility of its slightly-older brother No. 2 -- or the glamor of Itaewon and Hannam-dong -- No. 6 -- but it offers plenty of options. One of the first places you may want to hit is the Nambu Bus Terminal Station. Yes, it is tempting to jump on the next bus and leave everything behind, but just take a few more steps and visit the Seoul Arts Center. It is a building that looks like a giant lid on a humongous cauldron -- it was actually built to resemble gat, or traditional Korean hat made with horsehair. The performance center offers concerts, plays, musicals and other exhibitions all year long. Hangaram Art Museum is hosting “Marc Chagall - Life and Love” from June 5 to Sept. 26. The venue also has an outdoor space that holds colorful light and water shows with music at night. For more information on performances at the SAC, check http://www.sacticket.co.kr. 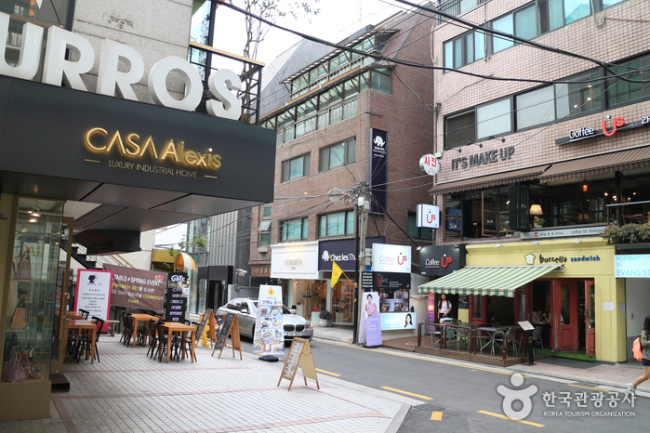 Travel upward and you will find Garosu-gil, located between Sinsa and Apgujeong Station. It is one of the most popular shopping districts in Seoul, dubbed the fashion district of the city. It is smaller than the shopping districts near Gangnam Station and the art galleries that once occupied the streets have mostly moved out due to gentrification in the area, but the variety of boutiques and eateries makes the visit worthwhile. 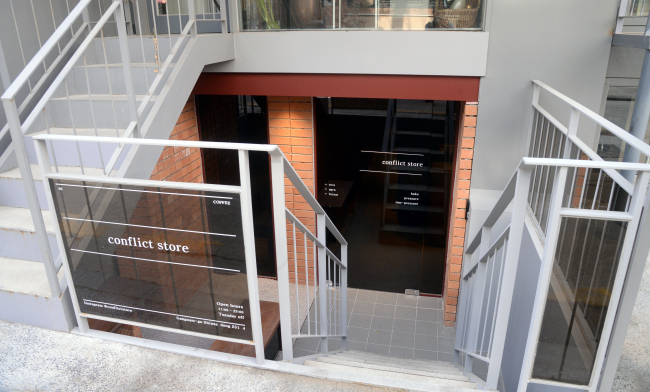 Cafe Conflict Store and Spanish restaurant Spain Club are a few of the places that guarantee a good time. A two-minute train ride from Apgujeong to Oksu Station presents you with a full view of the Han River. Catch the ride at sunset and you are in luck, as the sunlight glitters off the surface of the great river -- although the jam-packed train may be a bit of a buzzkill. In the heart of the city in Jongno-gu stands Gyeongbokgung, the main palace built used by the royals of the Joseon Dynasty. 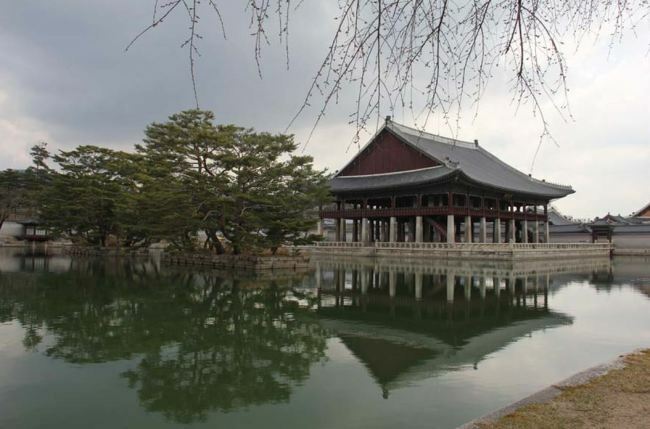 It was the first Joseon palace, although it was destroyed during the Japanese invasion in the late 16th century and rebuilt in the 19th century. While a substantial part of it was destroyed and rebuilt in the last century, it is still the largest palace remaining in Korea and its buildings like Geunjeongjeon -- where the king attended to state affairs -- and Gyeonghoeru Pavilion -- used for state banquets -- offer hints at what the royal life in the Joseon era was like. Gwanghwamun, now better-known for the plaza in front of it often used for protests and festivals, is the main gate of the great palace. Walking around the gate, you will find several people -- particularly foreigners -- dressed in Korean traditional hanbok. Hanbok rental places can be found near the National Museum of Modern and Contemporary Art and around Gyeongbokgung Station. 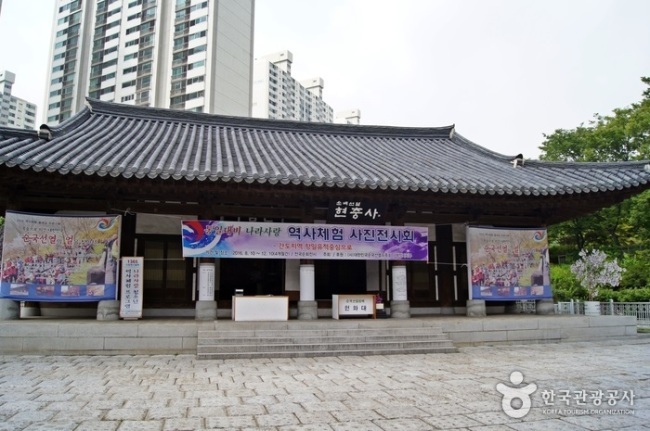 Not far from Anguk Station is Changgyeonggung and Changdeokgung, and at Jongno 3-ga Station, you can find the entrance to Jongmyo, a Confucious shrine for kings and queens of Joseon. The Independent Gate is located at the Dongnimmun intersection just outside exit No. 4 of the station. It was built in 1897 in memory of Joseon’s independence from the influence of China’s Qing Dynasty after the First Sino-Japanese War, which is bittersweet considering that the country was colonized by Japan a little over a decade later. Right beside the Dongnimmun Station is the Seodaemun Independence Park, which commemorates the sad history of Korea’s more modern history. It stands on the site of Seodaemun Prison, where Korean Independence fighters were imprisoned during Japan’s colonization of Korea and later, political prisoners. 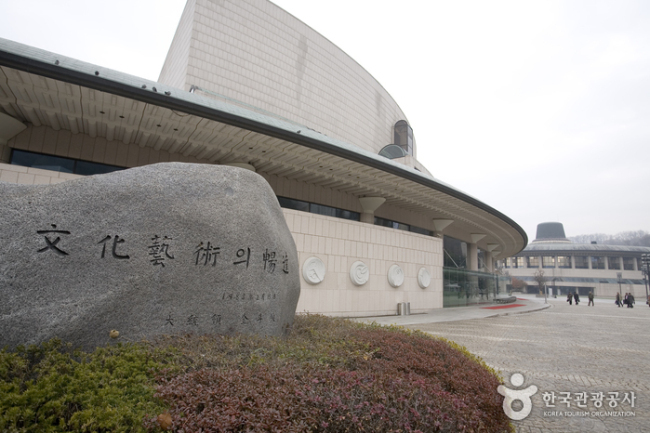 The infamous prison was remodeled into the Seodaemun Prison History Hall, which uses wax figures to recreate the harrowing tortures of the independence fighters. Realistic figures are just part of the reason why the building sends chill down the spine, as one is reminded constantly that numerous men and women died within those walls fighting for one’s country. Other features of the park include the reconstructed Independence Hall -- Dongnipgwan -- which used to be Mohwagwan building used to greet Chinese envoys during the Joseon Dynasty. It currently is a shrine to honor those who died fighting for Korea’s freedom from Japan.